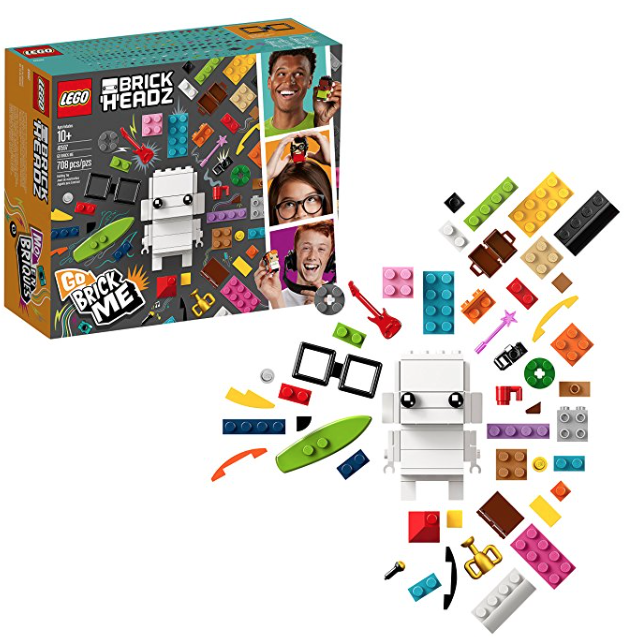 Amazon has this LEGO BrickHeadz Go Brick Me Set for $18.99 right now, regularly $30! 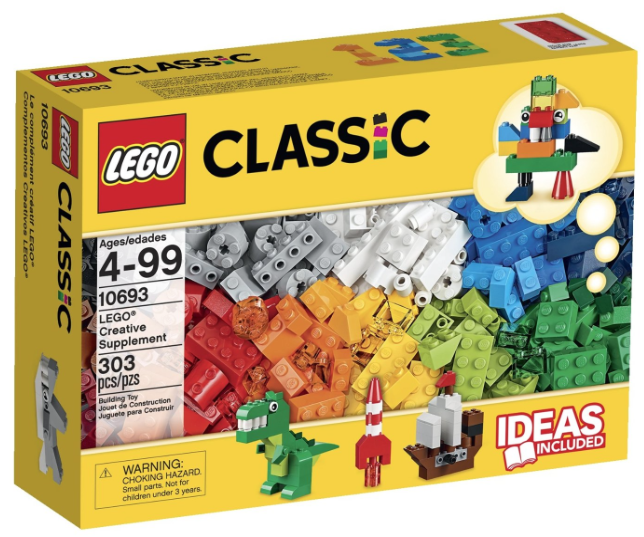 You can also get this LEGO Classic Creative Supplement for $13.99 right now, regularly $20. 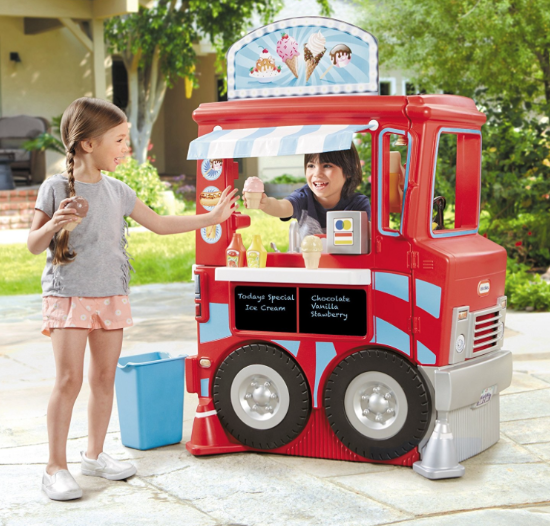 And get this Little Tikes 2-in-1 Food Truck for $99 right now, regularly $160.